April 15, 2019 By David A. 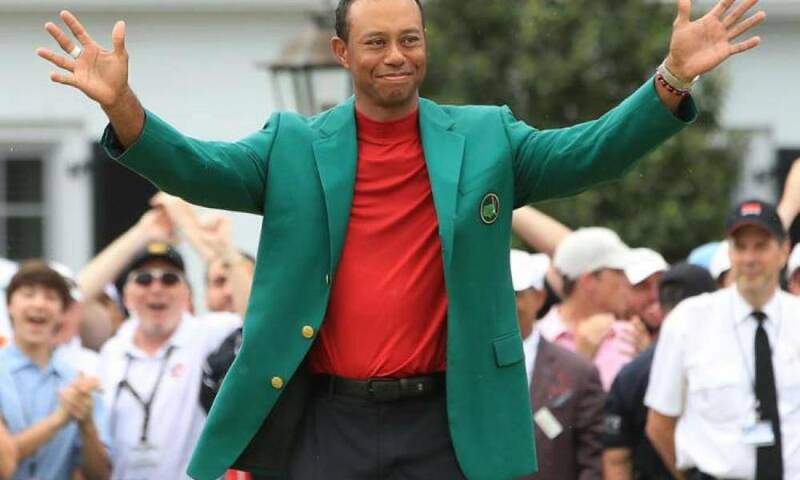 Some sportsbooks in New Jersey, Nevada and online did not believe golf star Tiger Woods would be the champion this year at the Masters. Their miscalculation was costly. Woods won the Masters, his first major title in 11 years and first at Augusta National in 14 years. When the tournament began on Thursday, Woods was amongst the contenders at 12 to 1. One bettor with William Hill U.S. sportsbooks placed a bet of $85,000 on Woods at 14 to 1 to win and won $1.19 million the largest individual golf ticket for the company in the U.S.
Several sportsbooks announced loses in the high-five figures for the Masters, while others said the loss would likely be their highest for any golf event to date. 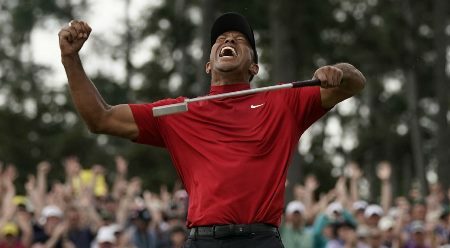 On manager of a top sportsbooks said Woods was playing like a player who would be 25 to 1 entering the tournament, but because he is “Tiger Woods” the odds were at 12 to 1. 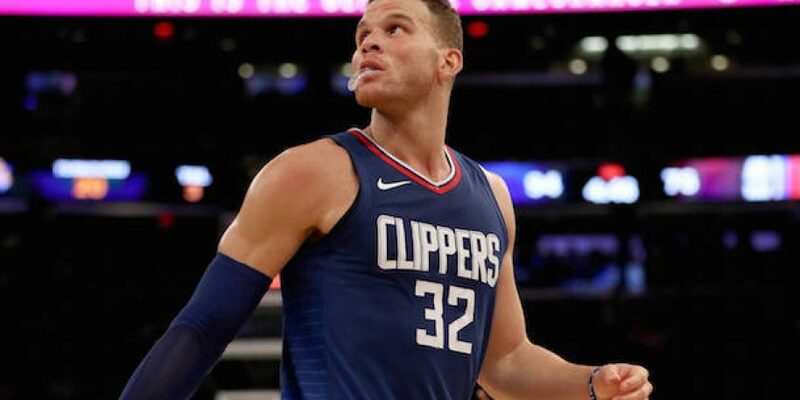 BetOnline.ag, an offshore sportsbooks, said the win by Woods on Sunday produced the biggest loss for the company for a futures bet, even greater than any previous loss on even Super Bowls. Woods was 2-under on Sunday ending the tournament -13 or one shot better than Xander Schauffele, Dustin Johnson and Brooks Koepka. On New Jersey sportsbooks reported a net loss of over $360,000 on its futures market for the Masters, the company’s largest loss in its brief time offering U.S. sports betting. The next of the four majors is the PGA Championship scheduled for May 16-19. The PGA is now played before the U.S. Open and British Open. Woods opened as the favorite to win the PGA Championship at 8 to 1 following his Masters win on Sunday with Dustin Johnson 9 to 1, Rory McIlroy 10 to 1, Justin Thomas 12 to 1 and Brooks Koepka 14 to 1 for the top 5 best odds.